Did you know that as per a Harvard study, your IQ contributes only 25% to your success at job? 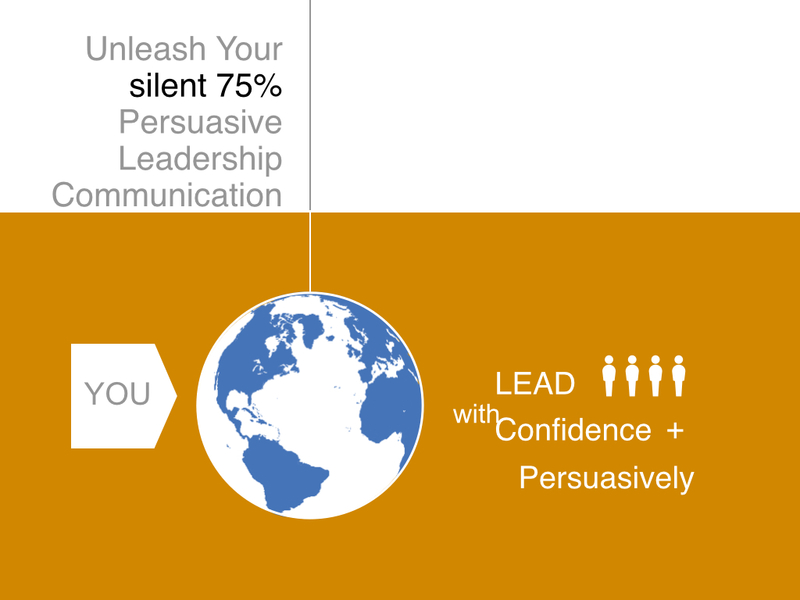 What’s this silent 75%… Leadership… Your Leadership Quotient! With YouLEAD, Enhance Your Leadership Quotient and Transform Yourself from a Knowledge-Manager to a Business Leader. YouLEAD’s learning modules are inspired from Harvard Executive Learning Programme. These modules are power packed with content derived from the new age discoveries in Neuroscience, Behavioural Economics and Psychology. This makes it Unique and Long-Lasting! You’ll be delighted to find it filled with wisdom and drenched with fun! Driven by the latest research in Brain Science, our Leadership programmes will give you the knowledge, skills and new perspectives needed to drive your business forward. Past participants describe our Leadership programmes as "a very practical course that any business leader would find incredibly beneficial.” Ultimately, you will leave with greater confidence in your leadership abilities.